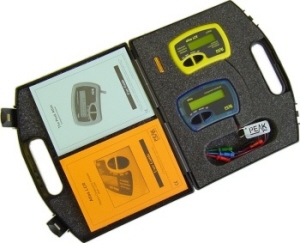 Fantastic dual-instrument set, complete with custom carry case, extra spare battery and user guides. 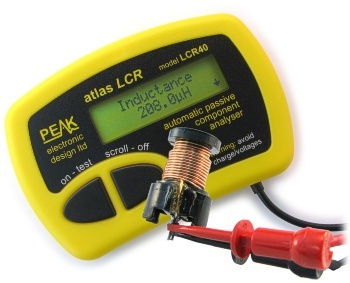 The LCR40 (for Inductors, Capacitors and Resistors) is ideal for the hobbyist and professional alike. 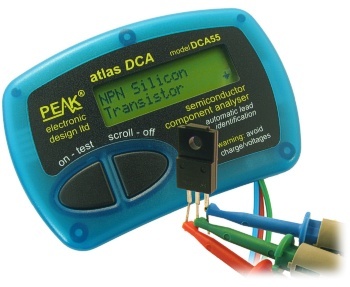 The DCA55 (for most semiconductors) provides fast component identification, pinout identification and wide component support. Please see the individual instrument pages for more detailed information on each product. 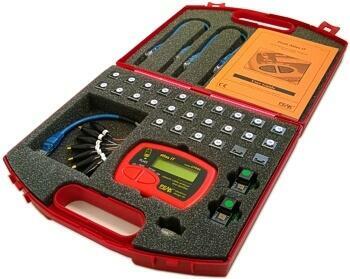 Items included: LCR40, DCA55, Extra GP23 Battery and Dual Carry Case. This special offer deal saves you over € 22,- on the individual item costs. 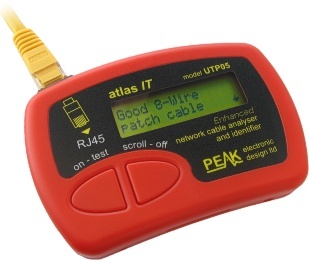 By popular demand, we now offer this Atlas Pro Pack, complete with extra spare batteries for each instrument, custom carry case and user guides. 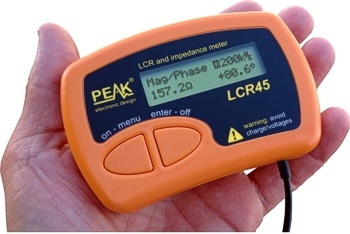 This pack contains the LCR45 Passive Component Impedance Meter, great for advanced hobbyists and professionals. 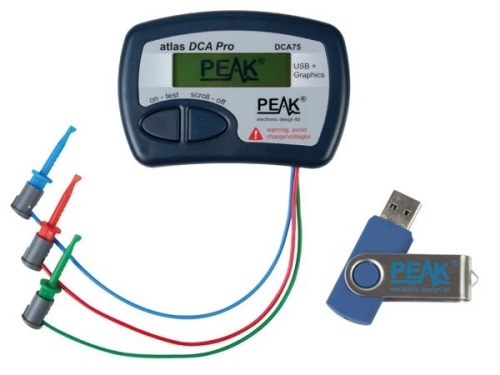 It also contains the very popular DCA Pro (model DCA75), fantastic for component identification, pinout identification, detailed characteristic measurement and curve tracing on a PC. Complete with USB cable and software on a USB flash drive. 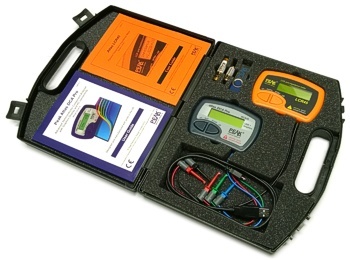 Items included: LCR45, DCA75, Extra GP23 Battery, Extra AAA cell and Dual Carry Case.